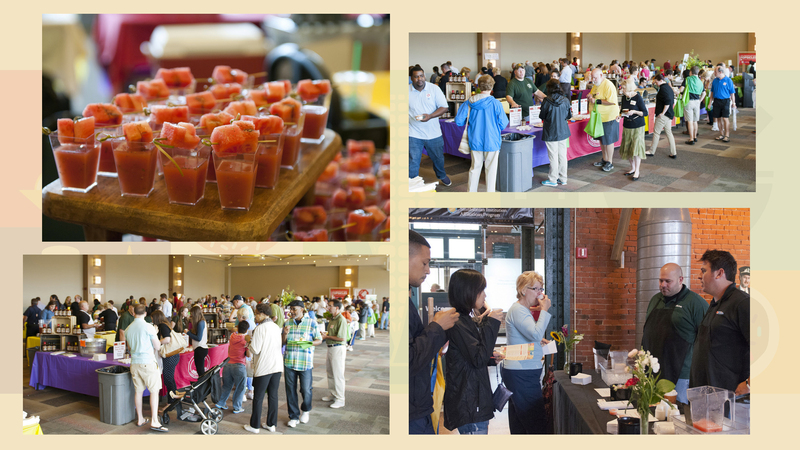 In its 7th year, this annual event at the Senator John Heinz History Center is a fabulous food expo that celebrates Pittsburgh’s passion for food—neighborhood by neighborhood. Come hungry for delicious food and drink samples from dozens of local vendors. From savory to sweet, there’s something for everyone at the tastiest food expo in town! 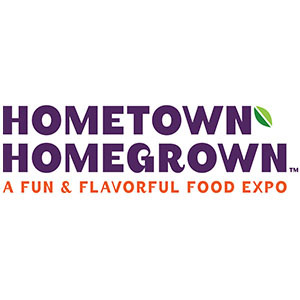 Three of the ‘Burgh’s best chefs will showcase their culinary wizardry in the Kitchen Classroom, Shop for that special food product from the vendor Marketplace.and enjoy food demonstrations, pumpkin carving, live music-- all in the backdrop of the fabulous Heinz History Center. As one of the best in the “Burgh”, we invite you to participate in GoodTaste! Pittsburgh and Heinz History Center’s showcase of our region’s rich food traditions. QED Cooks and cookbook author Chris Fennimore - The WQED host has spent the past two decades educating and entertaining Pittsburgh's home cooks. Chris has authored more than a dozen cookbooks from A to Z recipes. His latest book "Simple Pleasures" is available on Amazon. Bakersfield Chef Shawn Bohling - Shawn Bohling is a self made chef from the north side of Pittsburgh, who has come up through the ranks in his 21 year career. He has been a part of the culinary scene since the Pittsburgh market started to explode and looks forward to the next wave of young culinarians to keep the City of Champions moving forward. Atria’s Chef Josef Karst - Josef Karst, German-born chef at Atria's, has been with this historic Pittsburgh brand for 19 years. During this time he has made Oktoberfest at Atria's a destination by sharing Bavarian recipes straight from his Oma. 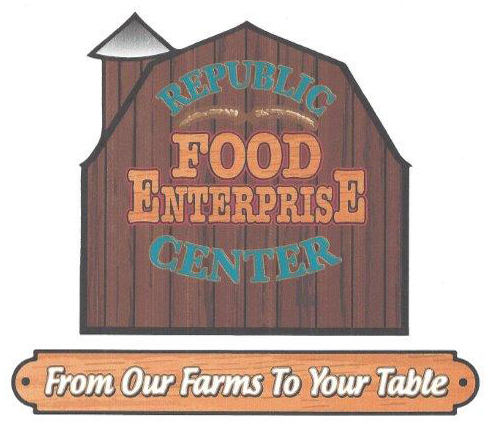 Hometown-Homegrown is a proud contributor to 412 Food Rescue.